Our Amish Omni Sofa Table fabulously enhances your living room area with sleek, simple style. This beautifully made piece can also be used as a console table in any room of your home and even as a desk for your office! Proudly made in the United States by authentic Amish woodworkers, using your choice of premium hardwood. 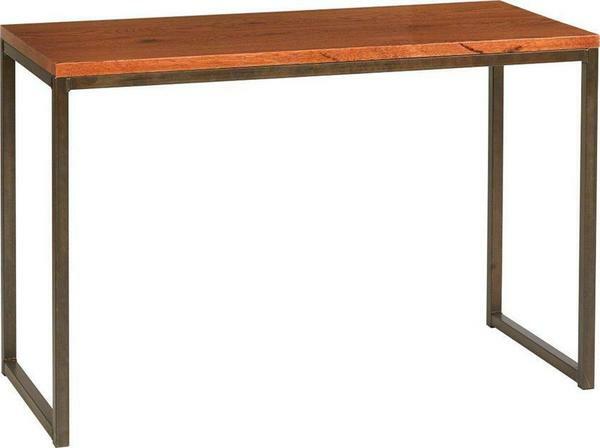 Be sure to also check out our matching Amish Omni Nesting Table!